Creating and maintaining a private foundation can be an exhilarating experience for an individual or family. It is a public affirmation of one’s philanthropic spirit and commitment to support worthy charitable activities. Many people create private foundations to facilitate their current philanthropic giving, but later discover that the process of managing the foundation’s affairs is not as simple as it once seemed. The Community Foundation for the Greater Capital Region offers several solutions to address concerns about private foundation management and philanthropic impact. We can work with you and your professional advisors to determine which option is best for you, and to facilitate the process. There are several options for how your private foundation can work with the Community Foundation. You may decide that some combination of the options listed below is most beneficial for you. We are happy to discuss the options with you to determine what will work best to achieve your goals. 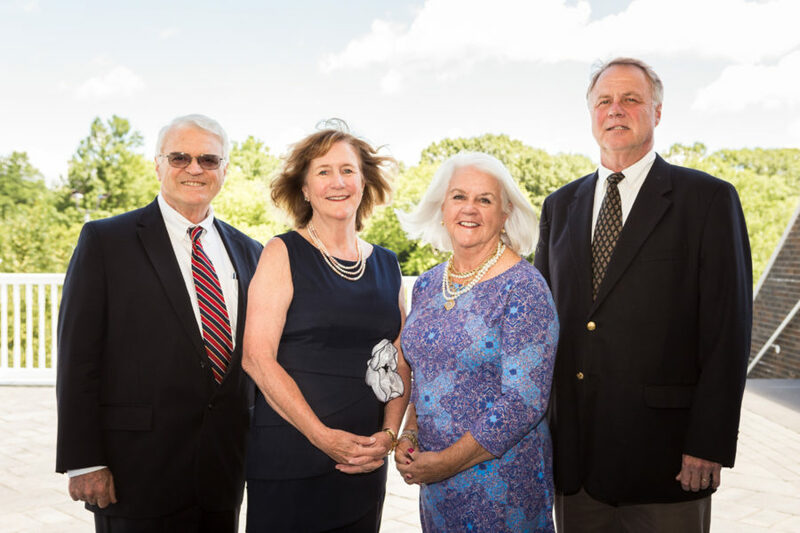 Several local family foundations, including the Bender Family Foundation, the B’nai B’rith Gideon Foundation, the McCarthy Charities, and the John D. Picotte Family Foundation, have chosen to partner with the Community Foundation to facilitate their grantmaking. If your private foundation needs specific services, such as back-office support or grantmaking assistance, the Community Foundation can easily assist you. Our staff can help your foundation’s trustees as they make decisions regarding grant requests. We can offer insight on current community needs, organizations that are meeting them, and the effectiveness and efficiency of local nonprofit organizations. Our experienced grantmaking staff is happy to investigate potential grantees and can assist you in arranging and performing site visits. In addition, Community Foundation staff can handle administrative tasks, such as collecting and screening grant applications, keeping records and preparing reports, and responding to requests for information from potential grantees. In many instances, converting a private foundation into a donor advised fund at the Community Foundation can alleviate administrative burdens and increase your philanthropic impact. You can maintain the identity of your private foundation and continue to support the organizations important to you. In addition, a donor advised fund offers several advantages – including significantly higher tax deductions for new assets contributed to the fund, grantmaking support, professional investment management, and the option to give anonymously. Furthermore, by converting to a donor advised fund, you will eliminate several of the burdens and requirements of a private foundation, including the annual distribution requirement, tax returns and audits, and excise taxes. On occasion, the trustees of a private foundation may have difficulty meeting the annual 5% payout requirement. We can assist by accepting contributions from a private foundation’s annual payout into a donor advised fund or a Community Impact Fund. We welcome the opportunity to meet with you and your attorney, accountant, and investment managers. Please call the Foundation at (518) 446-9638 today. © 2019 The Community Foundation for the Greater Capital Region. Are You Ready To Make A Positive Impact On Our Local Community?